Welcome to the Lightning Lonnie Smith Website! 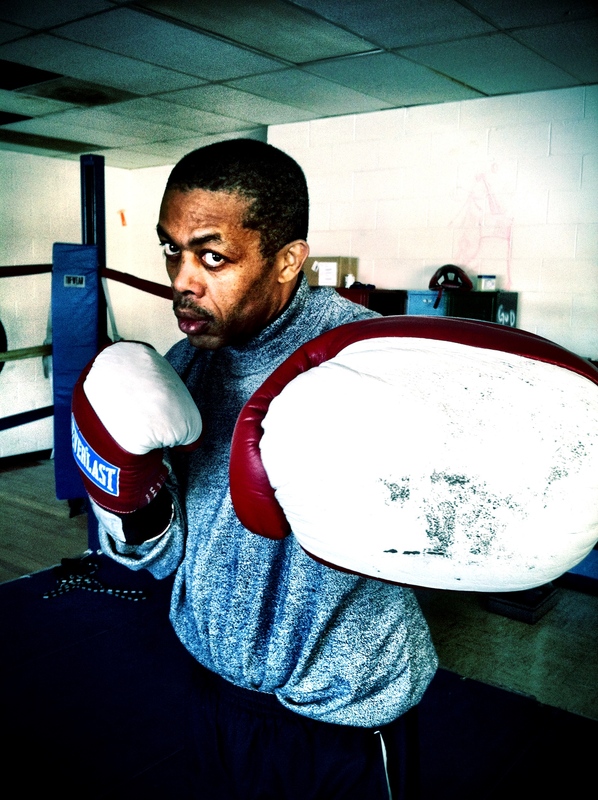 You might have heard of Lightning Lonnie as one of the best boxers in Denver history. His success as a boxing champion is well documented and even though he’s been out of the ring for a while, the drive that took him to the top of the boxing world remains. Now he faces his biggest fight ever. Lonnie is on a championship mission. One of Denver’s most celebrated and successful fighters is returning to the ring and this time he’s carrying the hopes and dreams of an entire community with him. Lightning’s return to the ring is about more than challenging for a title, though. This time his quest involves the renovation and rededication of the former East Denver YMCA. Lonnie grew up this historic neighborhood, as did Denver Mayor Michael Hancock and sports legend Chauncey Billups. The East Denver YMCA has been home to some of Denver’s legendary athletes. However, as a community center, it offered more than just a place to practice and hone athletic skills. It provided a safe haven, a refuge for thousands of kids who needed a place to stay off the streets, stay out of gangs and work towards a better future. Since it’s closure, though, nearly ten years ago, there has been a hole in the community. Now Lonnie and his non-profit are determined to revive the center and once again make it a positive focal point for the families and children in his community. Lightning hopes that his return to the ring will allow him to raise enough money and awareness to revive the community center by creating an adult education center, a skate park, a community garden, improved gym facilities and equipment and tutoring for students. Lonnie can’t do it alone, though. He needs your help. Whether it’s through sponsoring his upcoming fights, volunteering to help at the community center or simply donating to his non-profit to help pay for the renovations and upgrades. Lonnie believes he can challenge for another boxing championship and at the same time revive the North City Park community at the same time. Take the time to peruse this site, learn about the plans to revive the Community Center, keep tabs on Lonnie’s training and find out about upcoming fights. Together, we can make a difference!